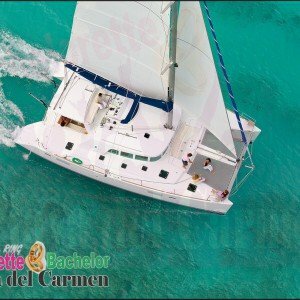 Is as well an amazing way to see the Caribbean Sea, with your group and sharing the space with other people from different resorts and areas. 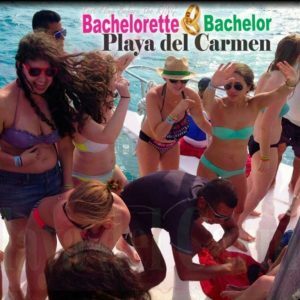 This outing is led by the crew, you still get to drink and party and enjoy all of the activities as in the private outing. 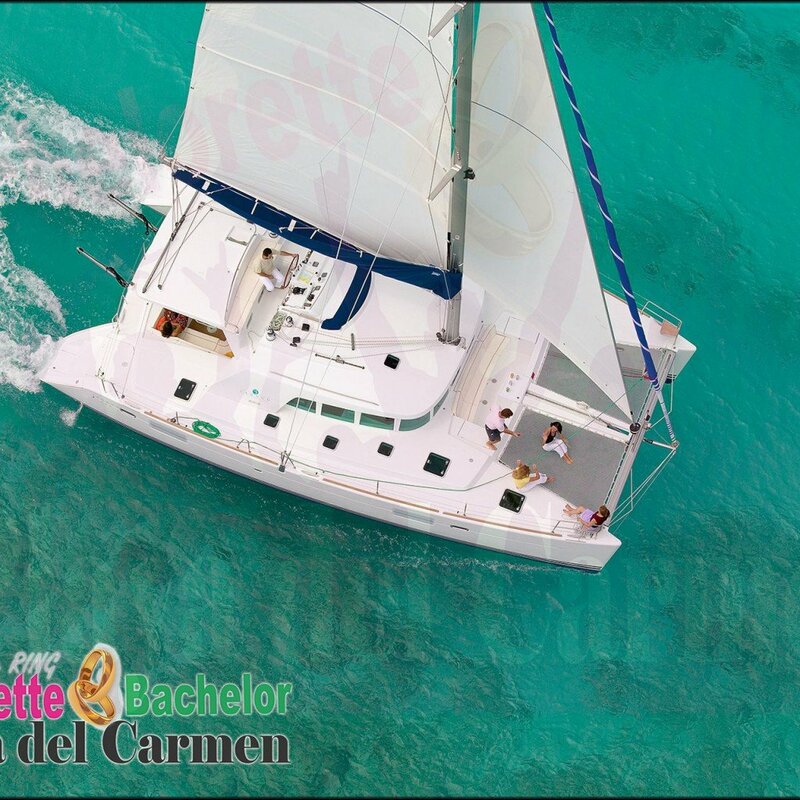 You will still get the experience of discovering the Caribbean Sea! 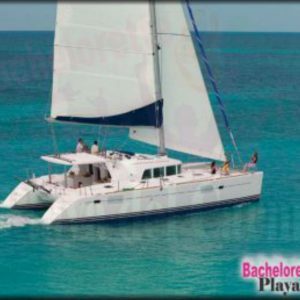 Alongside with other people you will be snorkeling either at the coral reefs or the underground museum, doing the spinnaker (low altitude activity similar to parasailing), enjoying a buffet restaurant at the south part of the island and even time to explore the island with an option of renting a golf cart. 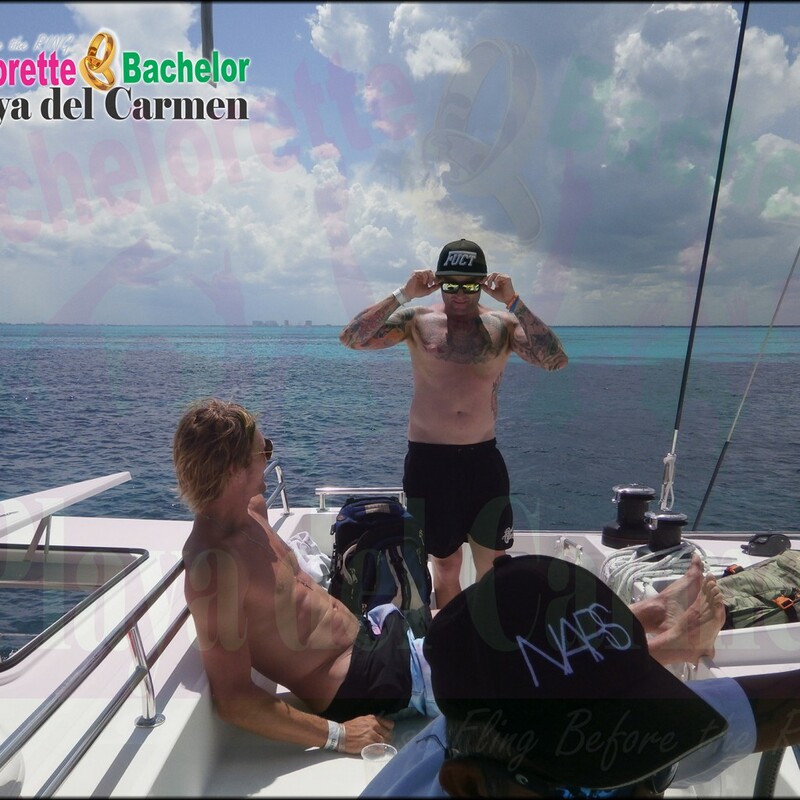 As you get off the catamaran just know when you need to be back on board, because being on a non-private outing the boat might not wait for those who are very late. 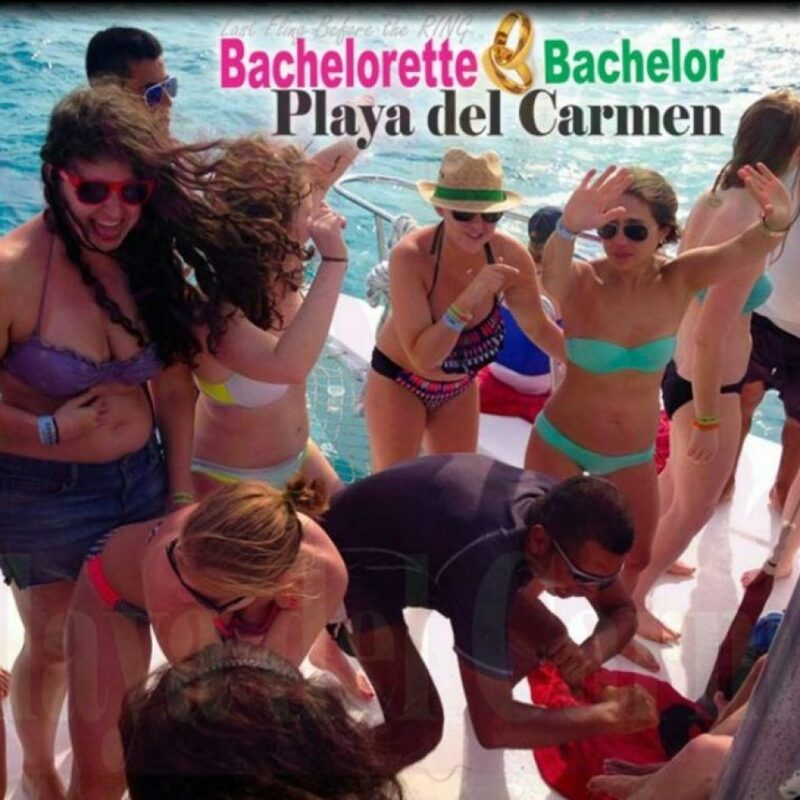 Live the dream in the Caribbean Sea, riding the waves as you and your group enjoys drinks music and fun.